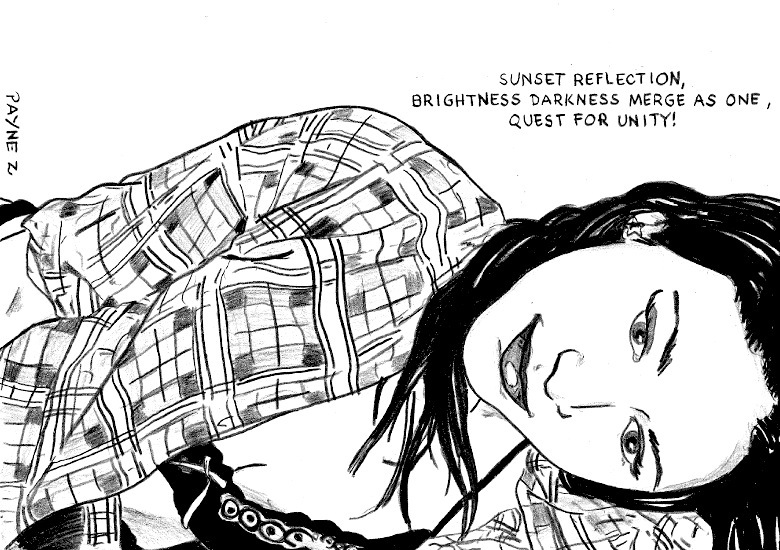 Lovely…nothing quite like a sunset, and unity consciousness. I love this post! I watched the most glorious sunset last night from on top of a hill, a winter solstice sunset that slowly submerged into the sea, and over the horizon. The colours, the quiet, the air was so still.. it was magical… I filmed it, so will become one of my music videos in the future! :).